A Monday gathering of colleagues saw a chilly crossing of the coat hanger by this correspondant on the “hog” to the Beresford Hotel in Surry Hills. Most watering holes in Sydney – the good ones anyway – have quite a history about them. The Lord Nelson was originally a two-storey home built by William Wells in 1836. 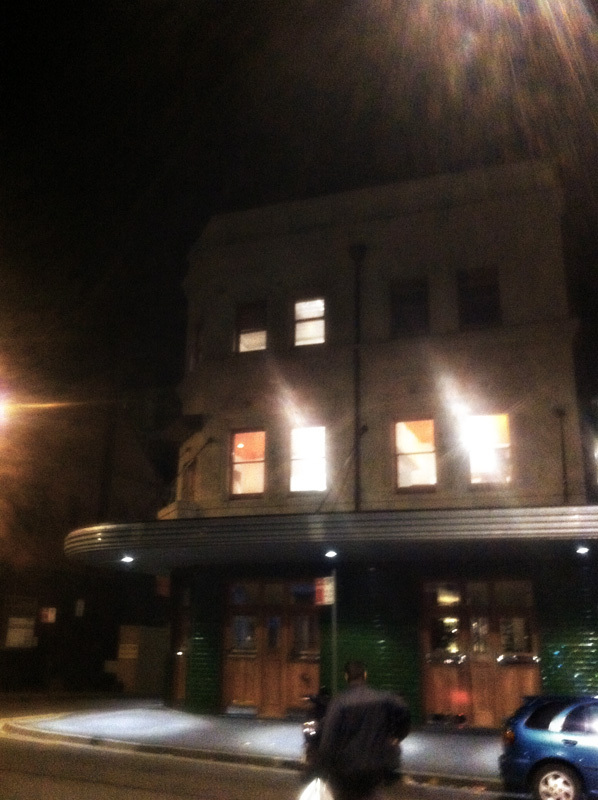 The Beresford Hotel has quite a past and it’s inscribed in gold on the floor between the main bar and the dining area at the rear of the ground floor. 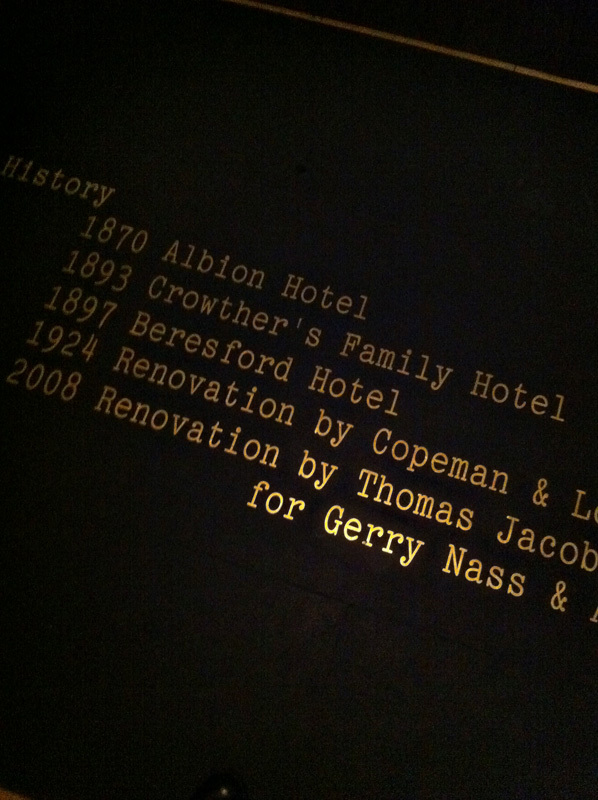 This watering hole spent 27 years as the Albion Hotel and for the past 114 years has been known the Beresford. There’s still a lot of that history in the main bar – especially on a Monday evening in June where it’s warm and quiet and a schooner of Fat Yak tastes just a little sweeter. 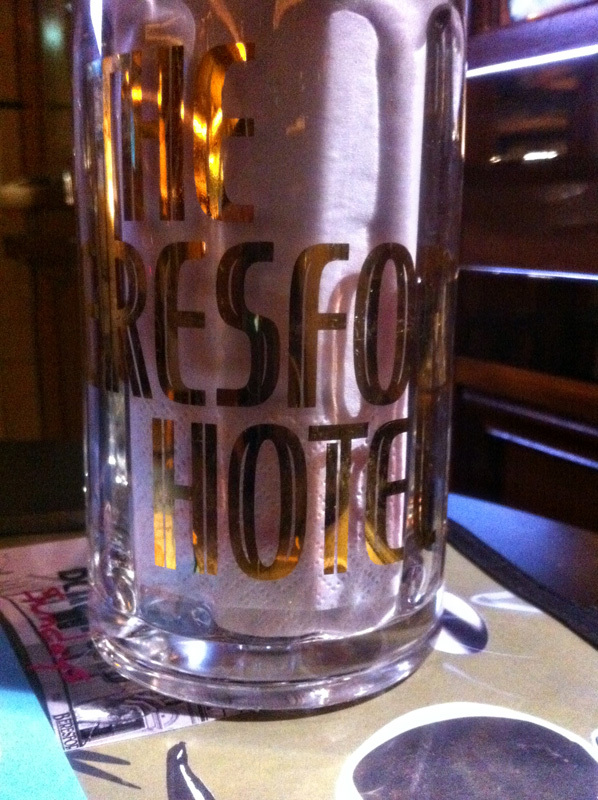 Dining is available throughout the establishment with branded pint glasses housing cutlery and menus on every table. I like that – you feel at home right away. The Beresford is now part of the Merivale Group which means it will likely live on for many years to come with plenty of investment. The dining area at the rear of the pub adjoins a magnificent beer garden which is useful as the main dining area does feel a bit like a botanists lab. The tabletop bontanicals are plastic, but the effect is…calming. The food is great. The nearby kitchen smells waft through the establishment with alluring gusto and you know you’re in trouble when the smells filling your nasal passages are better than those rising from the plate in front of you. The wine list is excellent and the prices very reasonable. You’ll not leave with an empty wallet nor stomach. The Beresford is a great place that whilst off the beaten path is well worth the effort. Doctors Orders Synapse – are all cab drivers clueless? Cheers Cyril. Glasses look floggable. Did you? No – they weigh a tonne and the storage space on the hog isn’t what you’d call commodious. 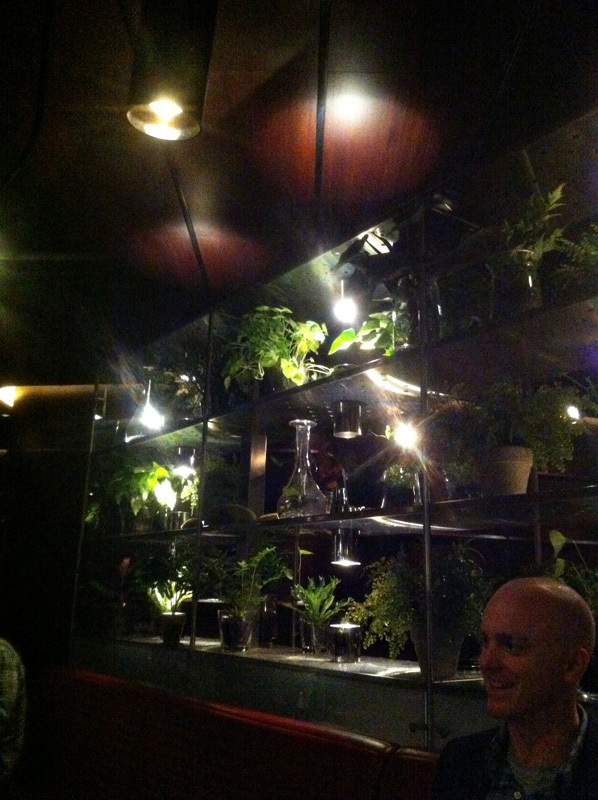 It would be a rare day that I’d go east of Macquarie Street – but the Beresford gives good reason. Maybe a luncheon venue.